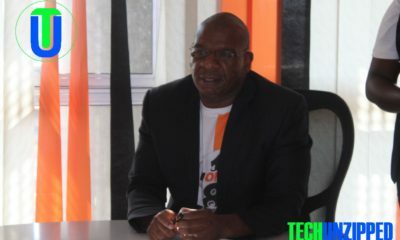 Former Netone chief executive officer, Reward Kangai is being sued by his former employer NetOne Cellular (Private) Limited for USD$2 Million financial prejudice it suffered due to his alleged mismanagement. Mr Kangai was sent on forced live in from Netone last year in August 2016. 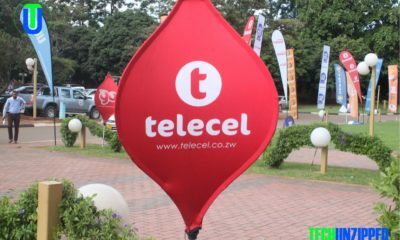 One of the controversial issues at the parastatal is that management, led by Mr. Kangai owned Firstel Cellular in their individual capacities but do not want to pay the $11 million that they owe the mobile operator. 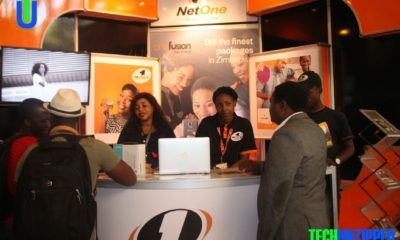 NetOne and Firstel Cellular entered a service provider agreement in which Firstel was mandated to find clients for NetOne contract lines and then remit the money collected from the subscribers to the service provider, less its commission. 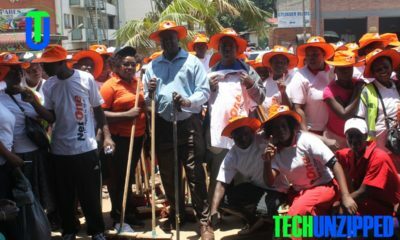 After his dismissal, Netone has now approached the High Court seeking to recover its losses occasioned by Mr. Kangai’s alleged poor management. 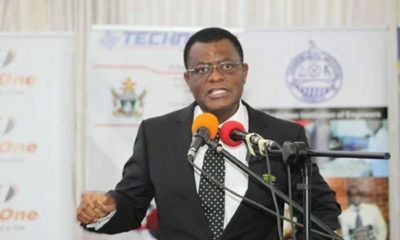 NetOne contends that failure by Mr. Kangai to comply with the provisions of the Procurement Act, Public Finance Management Act, Sections 298(1) (d) and 308(2) of the Constitution caused financial prejudice to the firm. 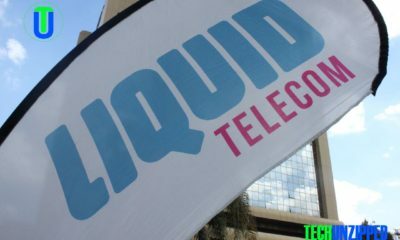 An audit was carried out at NetOne and some of the irregularities found include breach of standing company procedures by management, breach of sound corporate governance principles by management, conflict of interest in some of the transactions between the company and employees; and the failure of duty of care and prudence in company expenditure by management in acquisition and or service provision agreement. 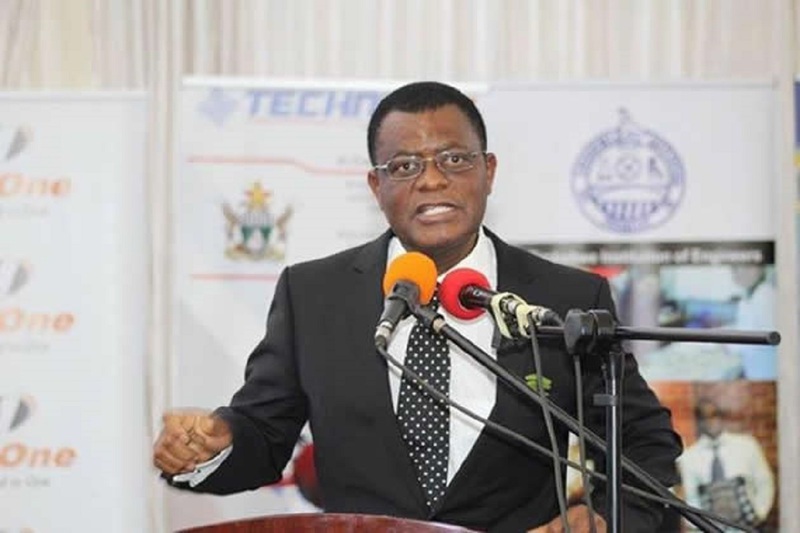 The audit also found failure by management to adopt, follow or comply with best practice guides in terms of the National Code on Corporate Governance and Corporate Governance Framework for State Enterprises and Parastatals.